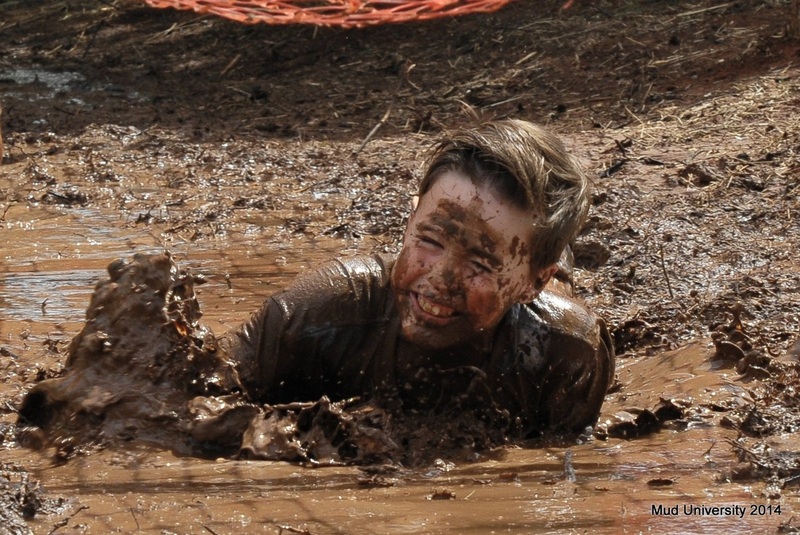 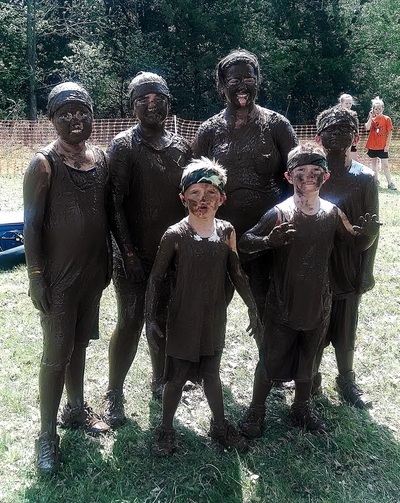 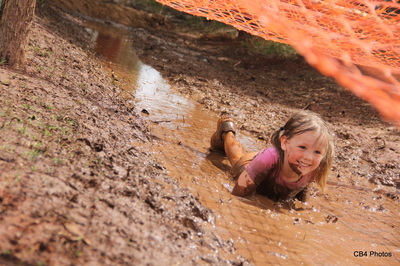 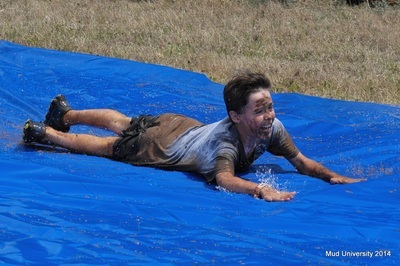 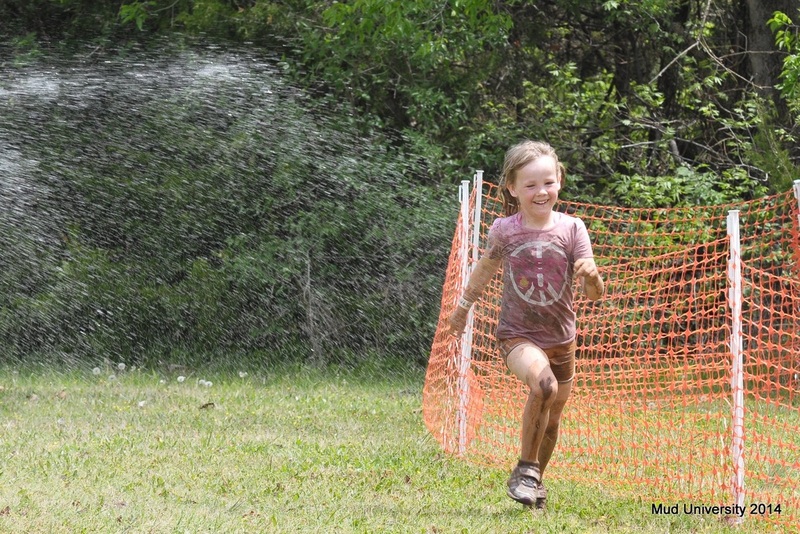 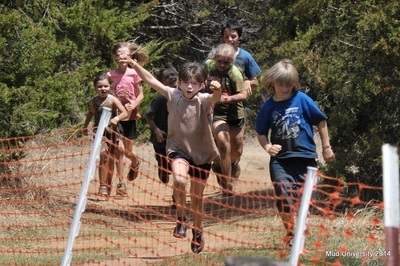 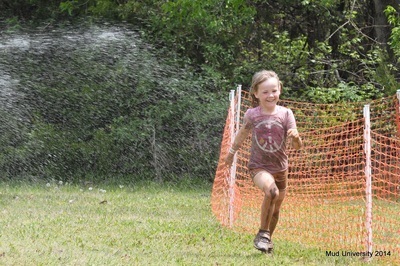 Mud U is a fun, unique, and memorable event that your child will be talking about to you and probably just about everyone else for years to come. 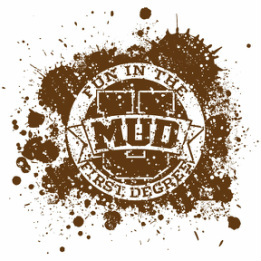 The concept of Mud U was derived from the adventure/obstacle events that are currently available to adults whereby participants must complete a series of obstacles or challenges over a generally muddy course. Mud U was specifically developed to provide children and youth between the ages of 6 and 13 with the same fun experience in a safe and age-appropriate manner. 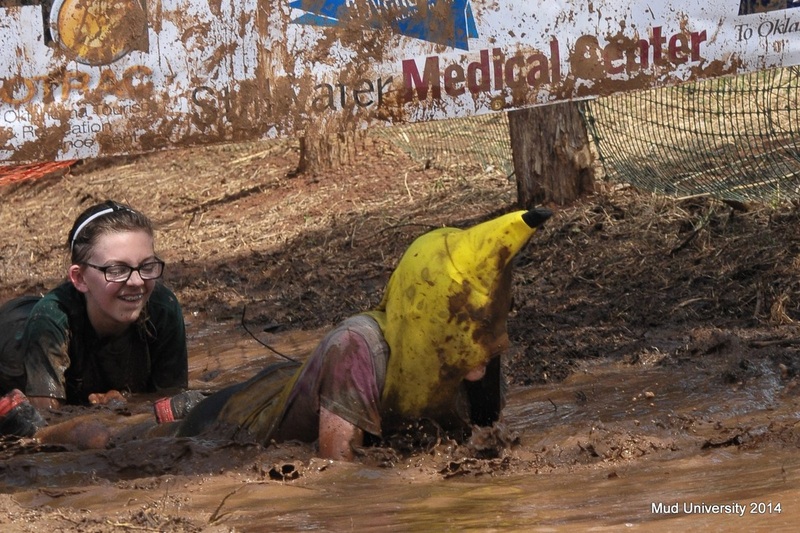 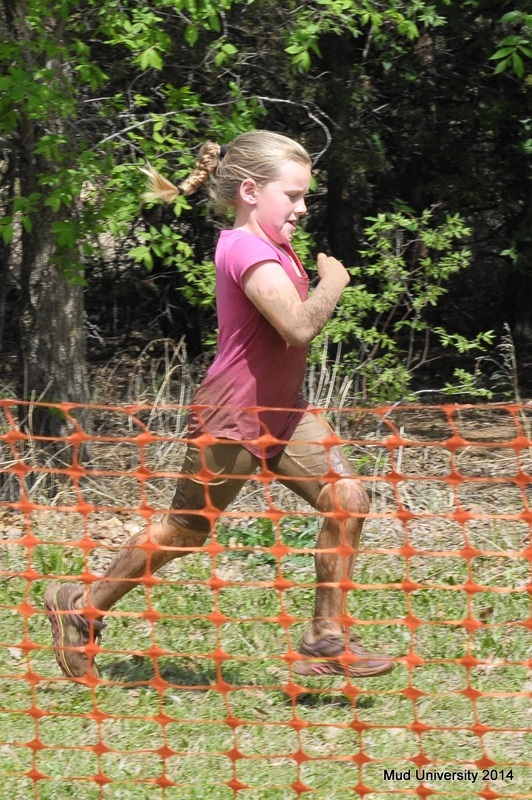 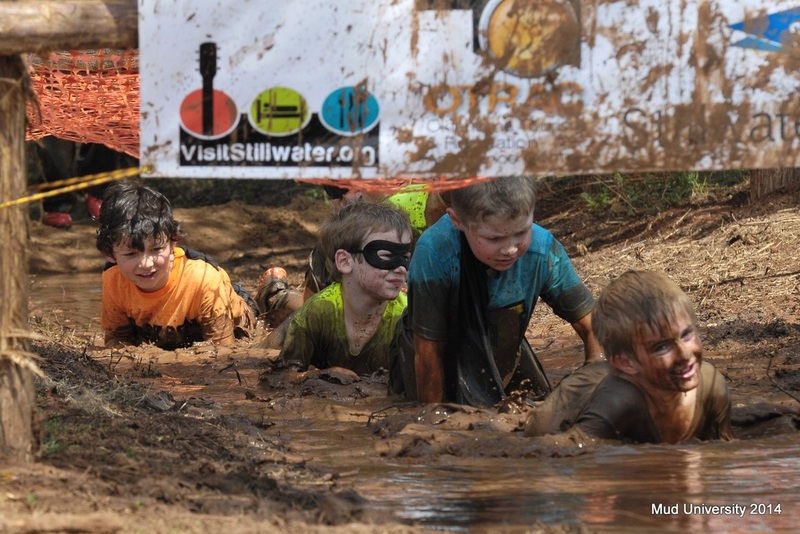 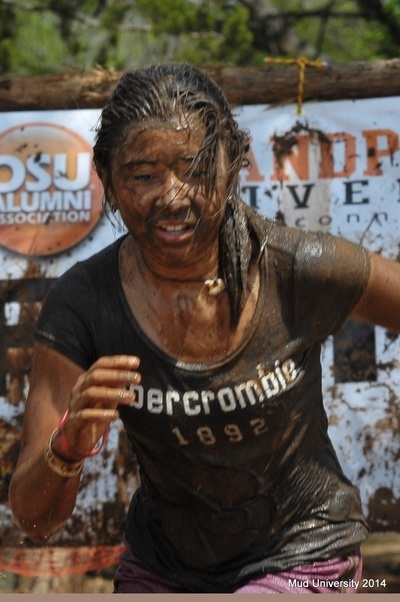 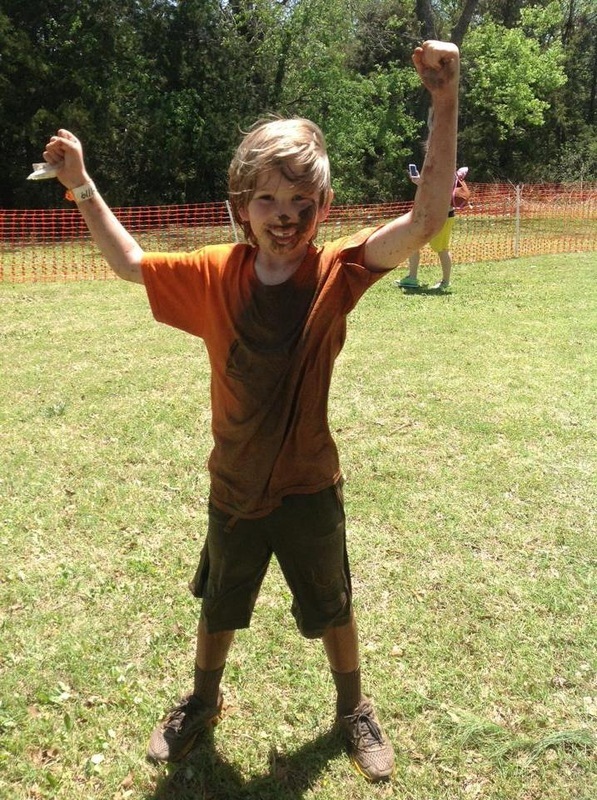 Mud U's inaugural event was held over two days during April, 2014 at Lake McMurtry in Stillwater, OK with 533 participants and in September, 2014 with 810 participants. 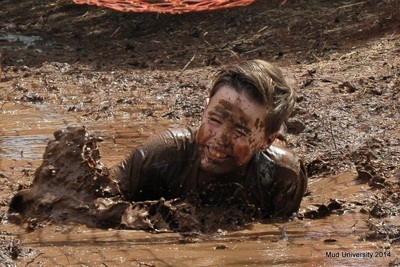 Further information can be found at the main website and through Facebook or Twitter. 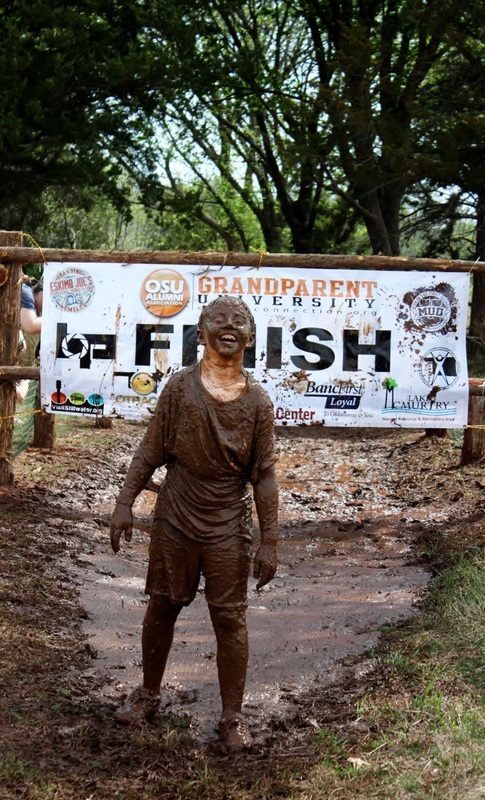 Also, check out Oklahoma State University's press release and video from the event.